Yankees Already Flirting With Luxury Tax If It’s Cold, Bet The Under, Right? The 2013 NASCAR season has come to a close with Jimmie Johnson winning the Sprint Cup Championship for the sixth time. It does not always turn out that way with NASCAR, but this year’s Cup winner also takes home the honor of being named the Best Driver of the Year. Johnson had 6 victories on the circuit this year and could have had even more were it not for silly mistakes at Dover, Kentucky, Indianapolis and Charlotte. Still in all, Jimmie Johnson dominated the season on the oval circuit and the outcome was never really in doubt. He had 24 top ten finishes, led the most laps with 1,985 and top average finishes with 10.7. Johnson tied with Kyle Busch for the most top-five finishes with 16. In his 12 years racing NASCAR, Jimmie Johnson has accumulated 66 victories. Considering that he is still only 38 years old, there may well be quite a few more wins added to that total before Johnson decides to call it quits. Matt Kenseth, Kevin Harvick and Kurt Busch were also in consideration for NASCAR’s Best Driver of the Year but, once again, it was Jimmie Johnson who brought home the bacon. There were 17 different winners in the 36 NASCAR races this year. Matt Kenseth came in second in the point standings this year with Dale Earnhardt Jr. in third and Kevin Harvick in fourth. For the top story of the season check out the race at Richmond, the final race of the regular season. Michael Waltrip Racing decided to manipulate the running order of the race finish and was reprimanded by NASCAR for the act. The event had far reaching consequences for top drivers in the Chase this year. 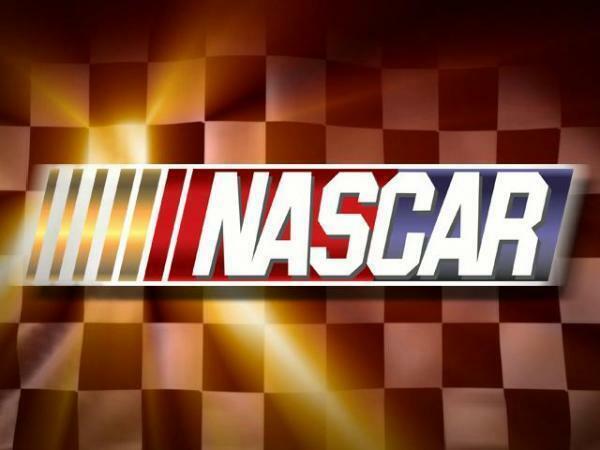 Fines were levied and NASCAR even took the unprecedented step of excluding driver Martin Truex Jr. from the Chase competition and replacing him with Ryan Newman. It got even stranger when NASCAR actually added another position to the Chase lineup bringing the number of competitors up to eleven for the first time in Chase history. The move was good for Jeff Gordon who suddenly found himself in the middle of the action and in the running for the Sprint Cup. The move at Richmond by Michael Waltrip Racing drew further reaction from NASCAR officials, CEO Brian France issued a decree that henceforth all drivers must give 100% at all times and long-time sponsor NAPA has withdrawn its support of Michael Waltrip Racing.